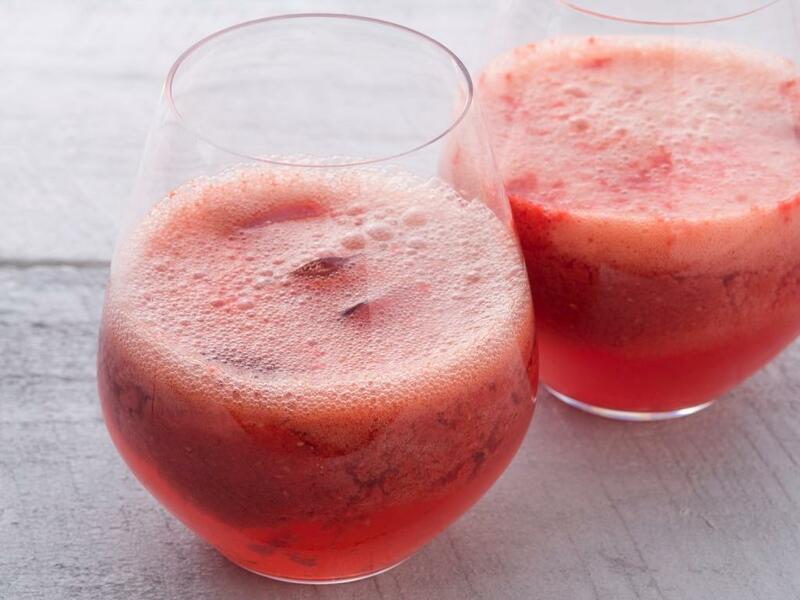 This lite and refreshing mocktail is the perfect alternative to a wine or a beer. Made with DYC Apple Cider Vinegar its a great way of enjoying apple cider vinegar in your diet. Drink as is or top with soda water as a refreshing, healthy “mocktail”.